You want to know more on Circus and Street Arts circuits in Sweden? This guide is for you! The Multimedia Market Guide Sweden focuses on the Swedish local cultural context to provide key information for artists and professionals eager to develop work opportunities in Sweden. CASA is a European support programme designed by five arts organisations - MiramirO (BE), CircusInfo Finland (FI), Cirqueon (CZ), FiraTàrrega (SP) and Subtopia (SE) to equip professionals from the contemporary circus and outdoor creation sectors to work and cooperate internationally. 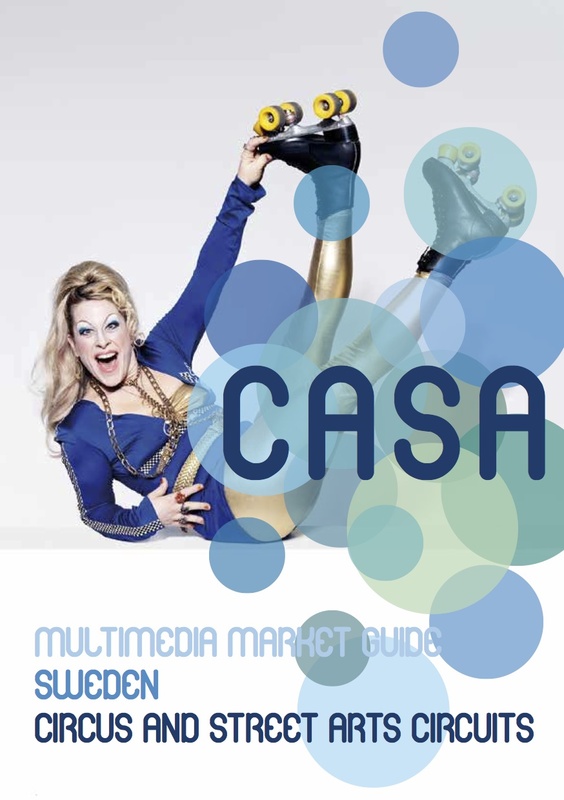 Among other actions, CASA regularly publishes Multimedia Market Guides, focusing on a particular cultural context, providing quality professional information, mapping opportunities, articles, videos or interviews from local stakeholders.